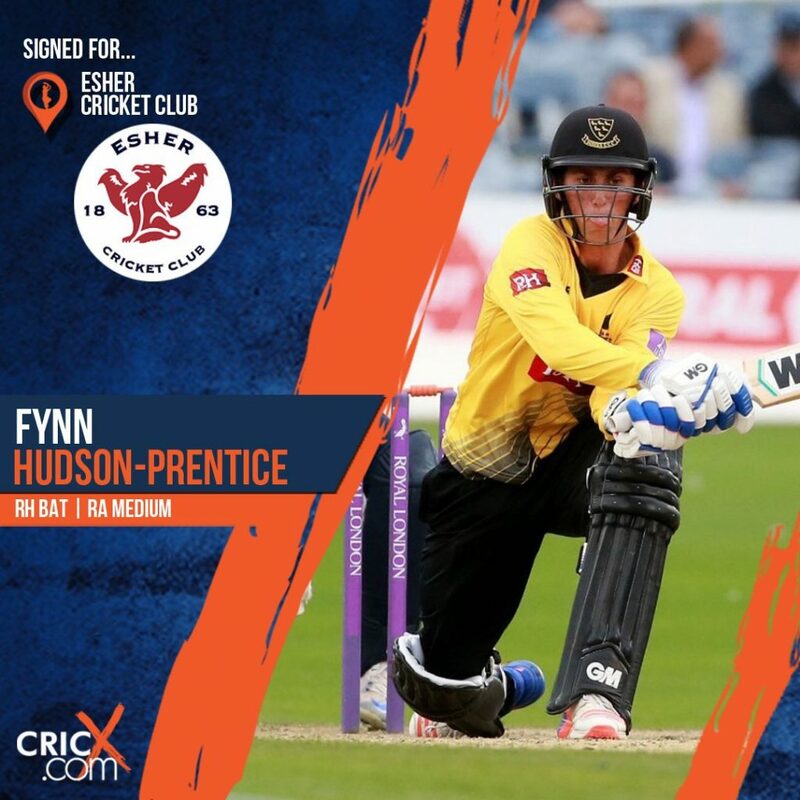 We are delighted to announce the signing of former Sussex All-Rounder Fynn Hudson-Prentice. Hudson-Prentice (22) was on the Sussex staff for 2-years (2015-16), playing 7 matches for the Hove-based signed. The all-rounder was a product of the Sussex Academy, who made his debut in the One-Day Cup in 2014. He played a total of 5 Championship matches for the club – 4 of which came towards the end of his final season (2016), alongside one further One-Day Cup appearance. He joins us from East Grinstead, Where he helped them to the Sussex Premier title and National Cup Semi-Final. He topped their run charts and finishing inside the top 3 run-scorers in the National Cup Competition (828 runs at 31 wickets). Over the past two seasons, Hudson-Prentice has also dominated for the MCC Young Cricketers and remains eager to break back into County cricket in future. Fynn has spent the winter playing for Lancaster Park Cricket Club in Christchurch. We look forward to welcoming back to the UK in the coming weeks.